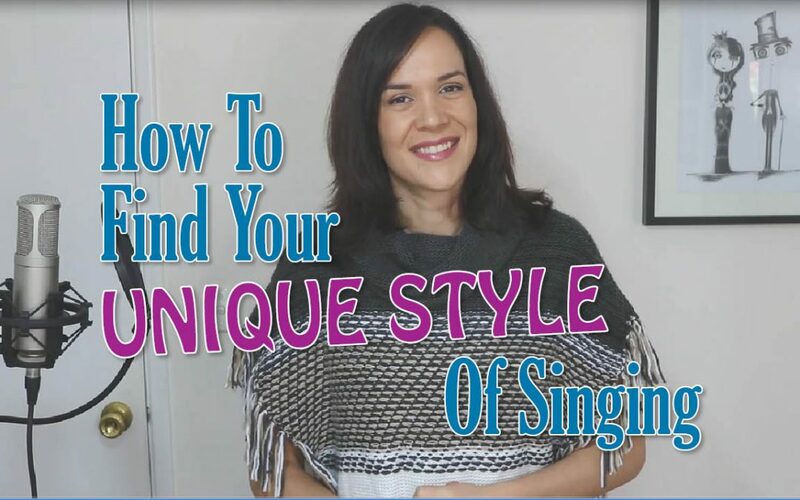 Three easy, actionable steps to finding your unique style of singing and discovering the best things about your voice. 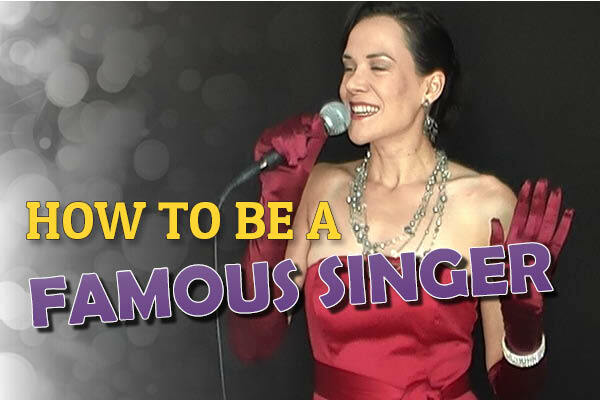 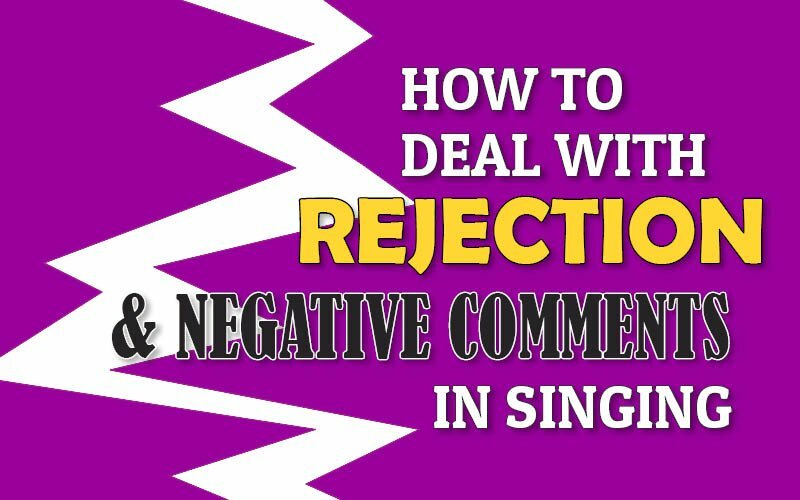 How To Be A Famous Singer – In 5 Steps! 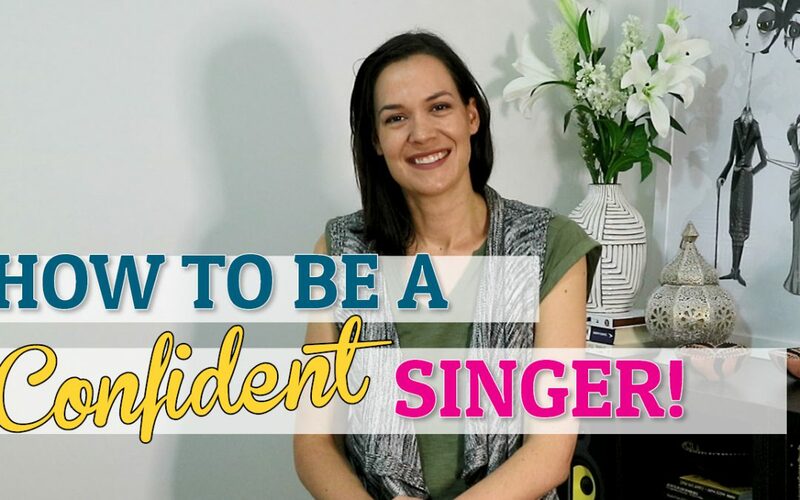 How To Make It As A Singer – The Inside Info.